Get ready to rock the look with the ultimate flower crown. 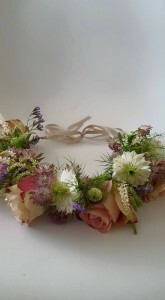 Flower crowns are the ultimate summer & wedding accessory. Wearing one says so much about your personality and I personally can’t get enough of them. 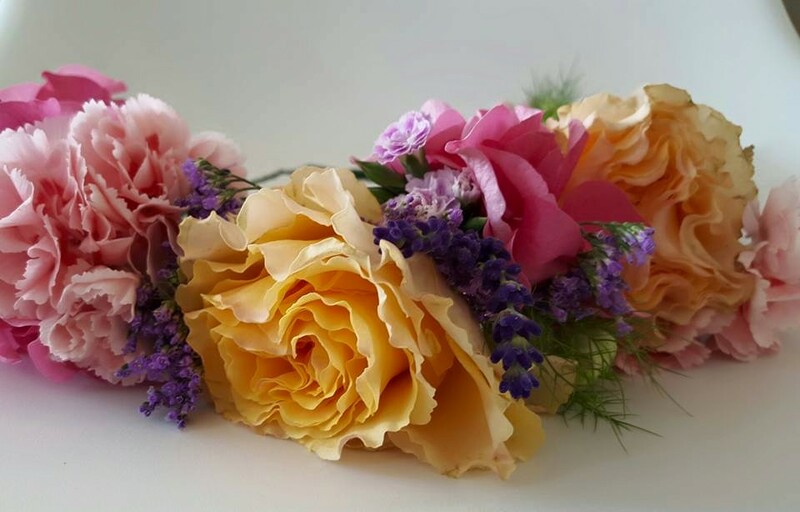 Whether you are going for a bold statement flower crown or a soft romantic flower garland, wearing flowers in your hair makes a beautiful statement. There are many ways to way them, and if you are thinking of throwing a party or getting married a crown adds that princess touch to your big day.